Bag in their 2019 Buyer's Guide. 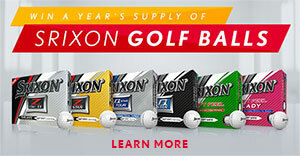 Offered in four different color options, the new Srixon Z Cart Bags offer a durable, 14-way top bag with a stability control base for easy fit on any cart. Featuring eight conveniently placed pockets, there is plenty of storage space to fit all your golfing equipment and accessories.